Having worked with X-Factor contestants in the past, Matrix Productions were once again contracted to take care of the audio side of things for the subsequent club tours for various different artists. 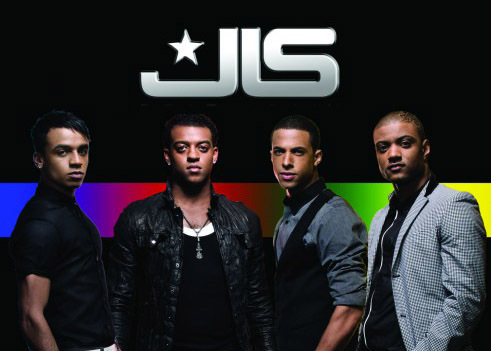 We toured the country with JLS for a series of dates in venues from Middlesborough down to Folkestone. Working with the Aston, Marvin, JD and Ortise was an absolute pleasure … they were friendly, professional and always put on a great show. They are now in the studio recording a new album. Equipment used was a Nexo Ps15/Ls1200 FOH System, Turbosound TXD-12M Monitors and Yamaha 01v96 control. Microphones used were Shure Beta87A handheld radio mics.